Michael Hayes had the cops called on him ... all for real-estate-ing while black. It’s news to no one that the Rebeccas and Karens of the world will not cease until they call cops on every single black person in this country for the most minuscule of perceived infractions. In the past month alone we’ve had incidents of police being called on black people for napping while black, cooking while black, dining while black and moving while black. And now we have real-estate-ing while black. 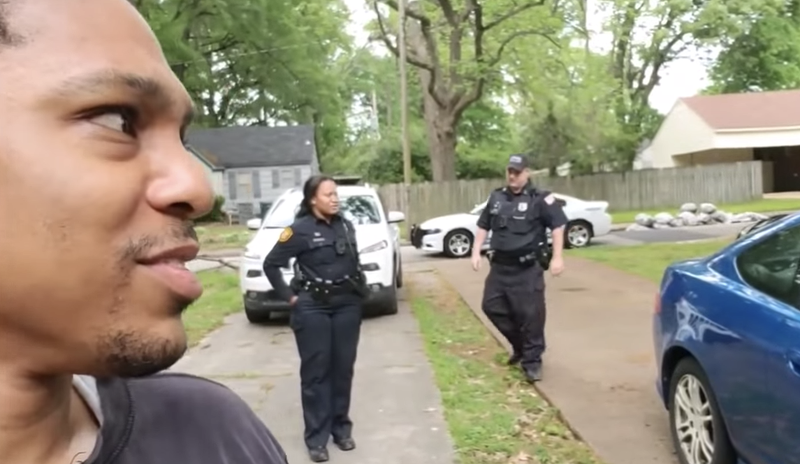 “You know why the lady called the police on me,” he said in the video. “But at the end of the day, she did not just want me in her neighborhood.